Doctor Kilberg Explains How Steroid Injections In the Heel Work. 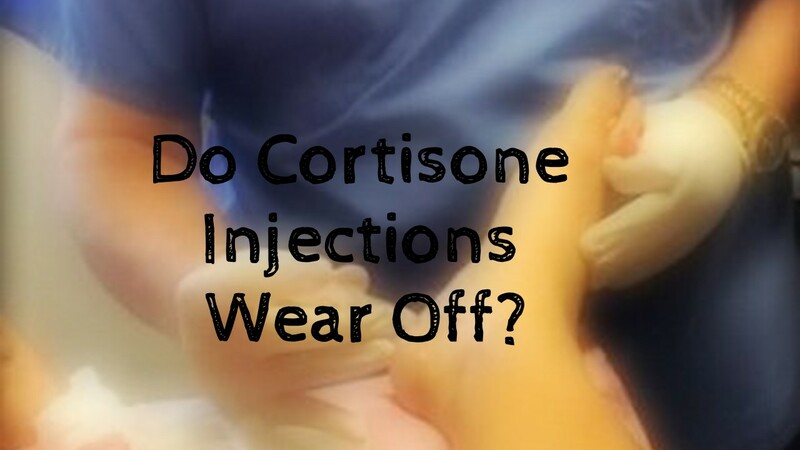 I am often asked about how long 'cortisone' injections in the heel last, as corticosteroid injections in the bottom of the heel are common, and in my opinion, an integral part of heel pain and plantar fasciitis treatment. Commonly referred to as a 'cortisone' shot because of the bygone usage of the steroid hydrocortisone, this injection is designed to disrupt the chemical process that leads to inflammation, the true cause of the 'pain' in 'heel pain'. While physicians don't generally use hydrocortisone anymore, related and more advanced medication in the corticosteroid family of drugs is used to treat a variety of inflammatory disorders, from arthritis, soft tissue inflammation, and even inflammatory skin diseases. They have a faster and more efficient effect on reducing inflammation of and around the damaged heel tissue (plantar fascia) than oral anti-inflammatory medications. A typical steroid injection in the heel can take up to a week or so to 'work' and actively reduce inflammation, and one may even have a brief increase for 2-3 days in their pain if they are sensitive to the crystal that the steroid is formed as. The medication either reduces the inflammation or it does not. There is no continuing effect, and there is nothing to wear off. All of one's heel pain or only part of it can be relieved, prompting the need for a second injection. Sometimes the pain can be fully or significantly relieved but then return after a week or two. This is not the injection 'wearing off', it is simply a resurgence of inflammation because the underlying cause of the heel pain is continuing to cause the tissue to become damaged after the injection. Most often, this is a mechanical strain to the tissue from an abnormality in one's foot structure, and control of this needs to be optimized to allow the steroid injection to work more effectively.